Mrs. Linda Palmer, 71, of Waynesboro, MS passed from this life Thursday, January 31, 2019 at her residence. She was born in Waynesboro, MS on Wednesday, July 9, 1947 to Fred Loper and Rosie Nell Loper. Linda is preceded in death by her husband, David Edward Palmer; father, Fred Loper and mother, Rosie Nell Loper; brother, Donny Loper; 2 sisters, Peggy O'Berry, Patsy Palmer; 2 grandchildren, Christian Daniel Palmer, Peyton Allyse Palmer. She is survived by 3 sons, William Palmer, Shubuta, MS, Johnny Paul Palmer (Maria), Waynesboro, MS, Jeremy Daniel Palmer (Miranda), Waynesboro, MS; 3 sisters, Judy Davis, Merle Thompson, Joyce Revette, all of Waynesboro, MS; 10 Grandchildren, 9 Great Grandchildren; Nieces, Nephews, and Other Relatives. 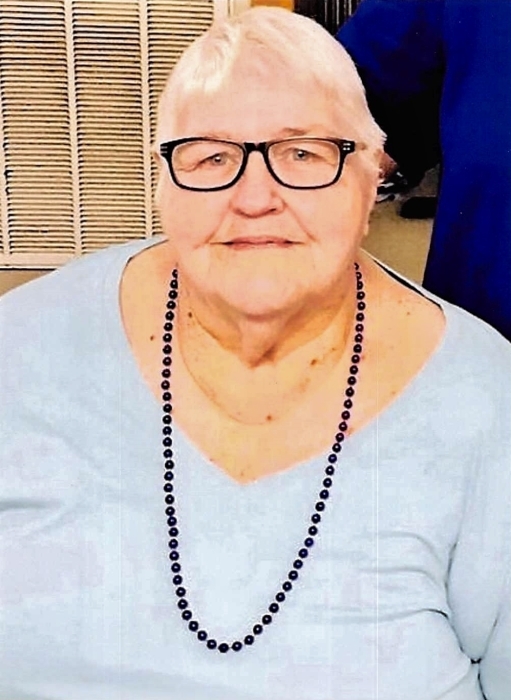 Visitation for Mrs. Linda will be held from 9:00 AM to 10:00 AM, Saturday, February 2, 2019 at Freeman Funeral Home, 1305 Skyland Drive, Waynesboro, MS. Funeral Services will be held at 10:00 AM Saturday at Freeman Funeral Home with Rev. Rickey Williams, Rev. Edward Bean, and Rev. Burney Fleming officiating. Interment will be in Corinth Cemetery.